We are well-versed In international import/export—and ensure organised and easy customs clearance. 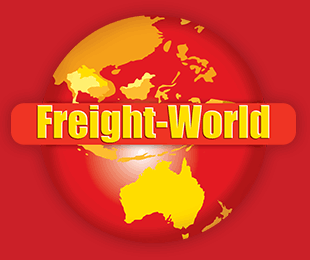 Freight-World’s customs brokers have over 40 years’ experience working in international customs clearance, in every major country and port around the globe. 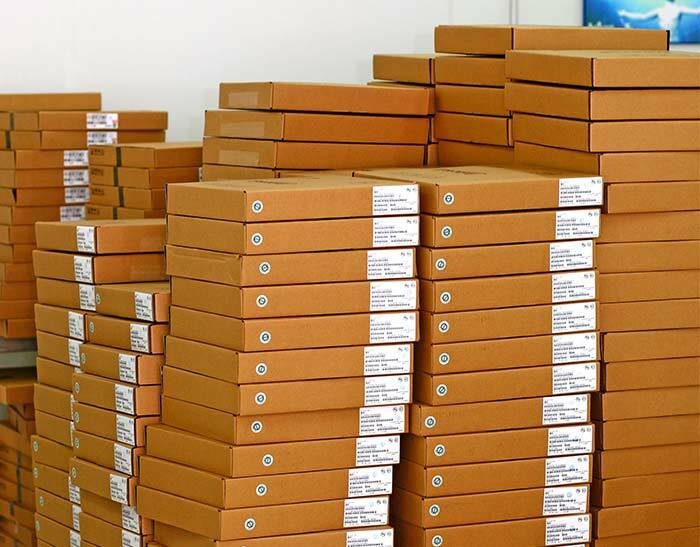 We pride ourselves in compliance, transparency, and a thorough customs clearance process. We can consult with you, and provide you with detailed step-by-step guidelines and preparedness, prepare all customs clearances in advance, and facilitate express custom clearance for LCL, Full Container Loads, Air Freight Cargo & More! Our goal is to minimise delays and costly import/export expenses. Our International and Domestic Customs Clearance team is highly experienced in handling international cargo with expertise in a diverse and wide-range of cargoes. We are able to process your customs clearance for consignments within 24 hours of receiving the applicable documents.